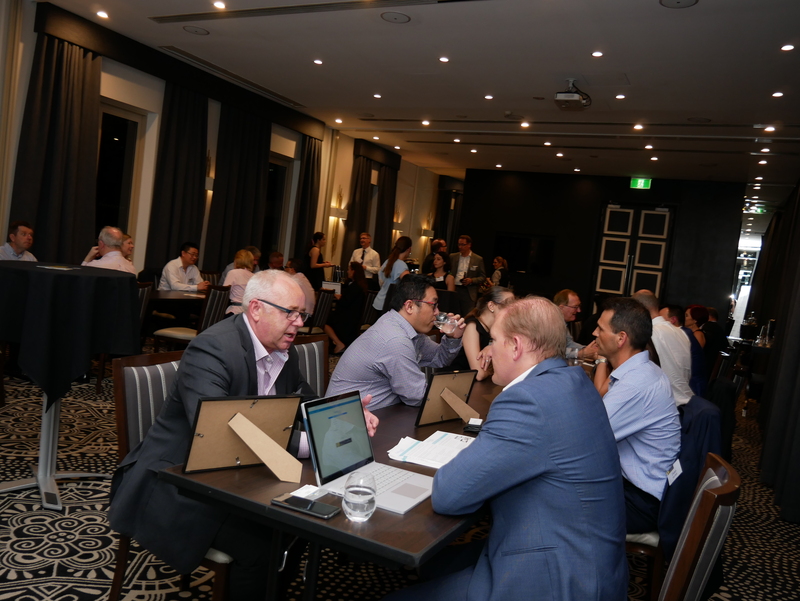 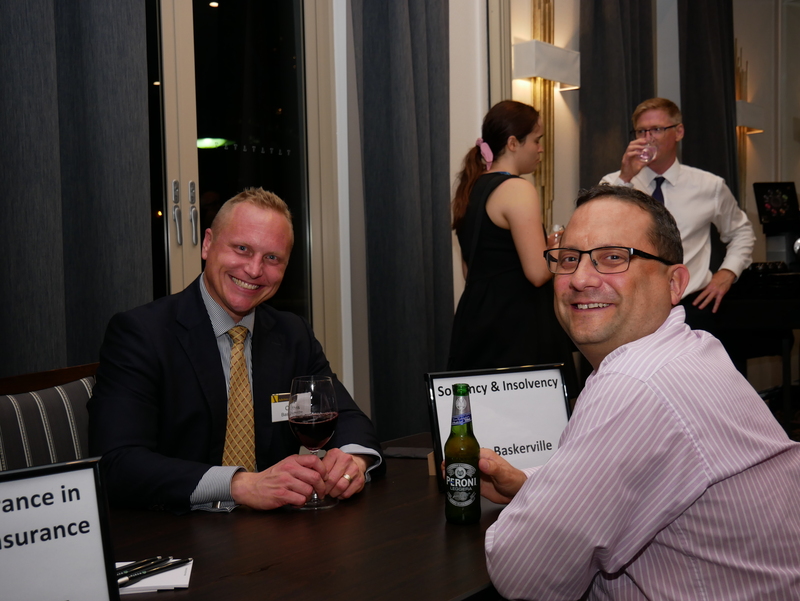 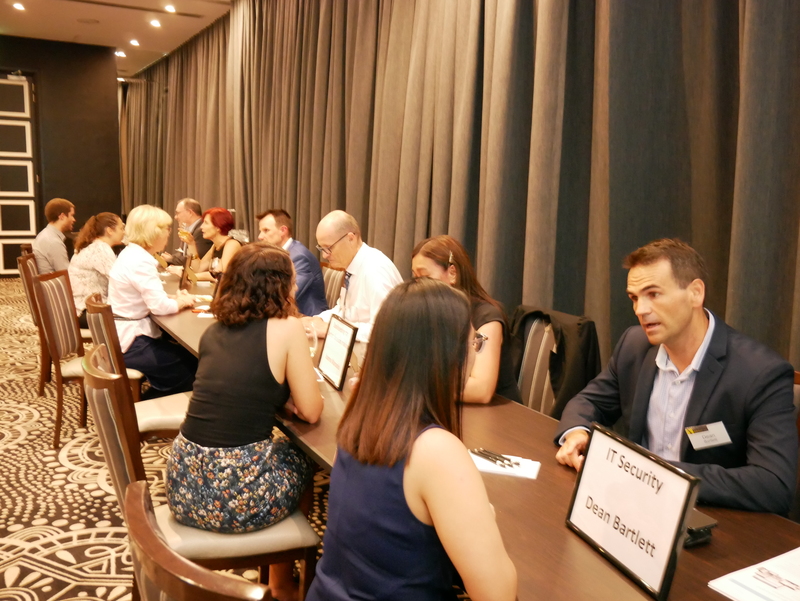 We hosted our very first Advivo Speed Dating with the Business Experts night at the Ovolo Incholm Hotel, a different format for us and it went quite well, even if I do say so myself! 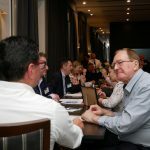 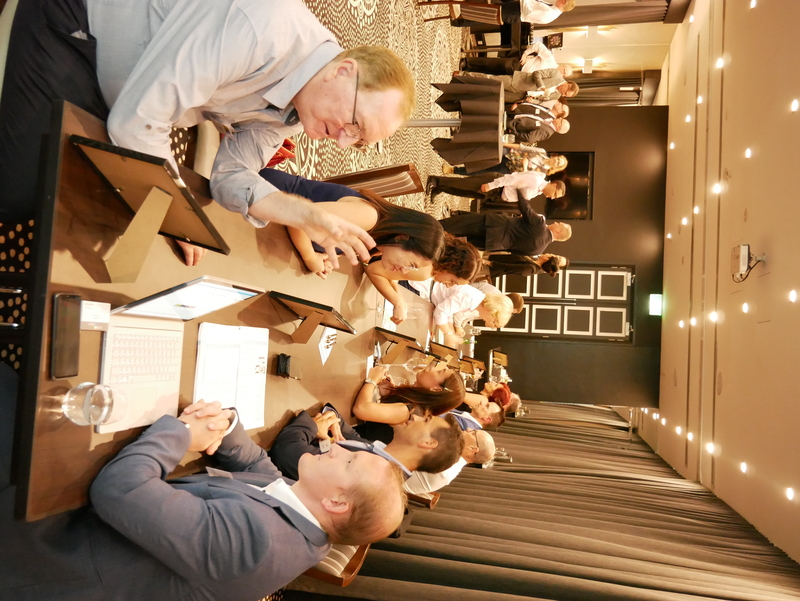 We think the traditional Speed Dating format is a fun and efficient way to engage and provide a forum for clients and friends of Advivo to ask the questions that sometimes get lost or forgotten when you are trying to run your day-to-day businesses. 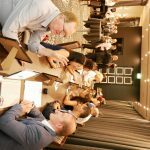 So for this event, we decided to shake it up a bit and try a new interactive format instead of our usual ‘listen and learn’ sessions. 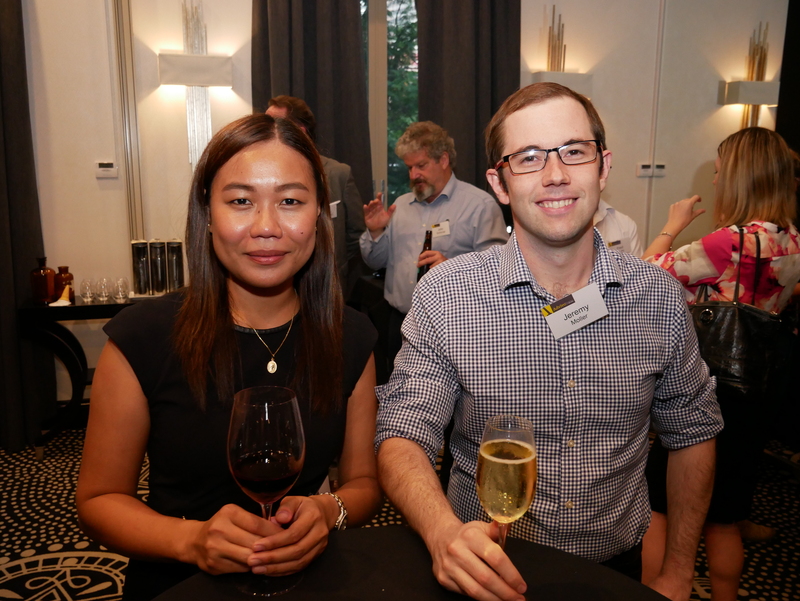 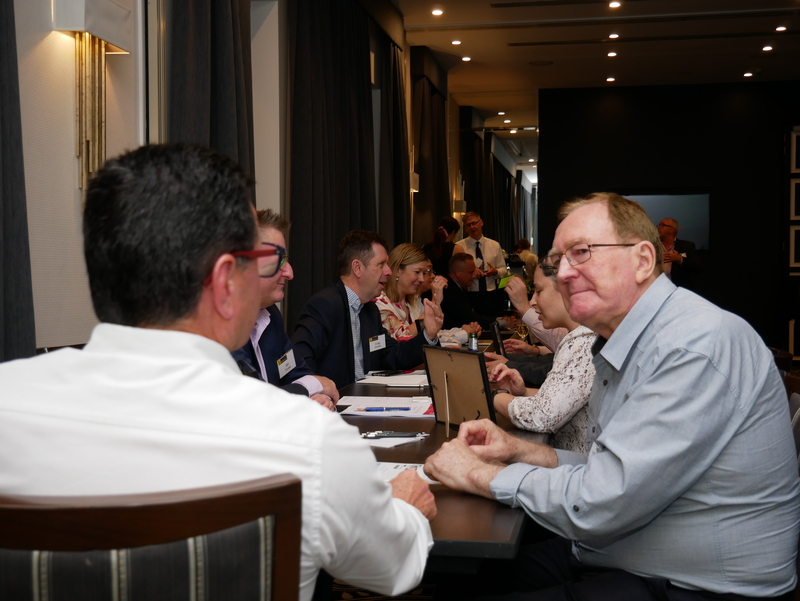 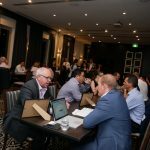 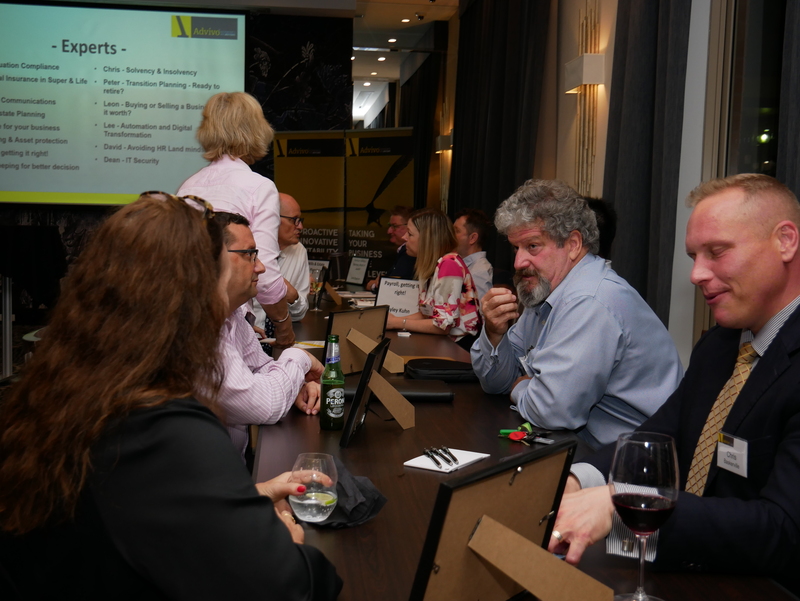 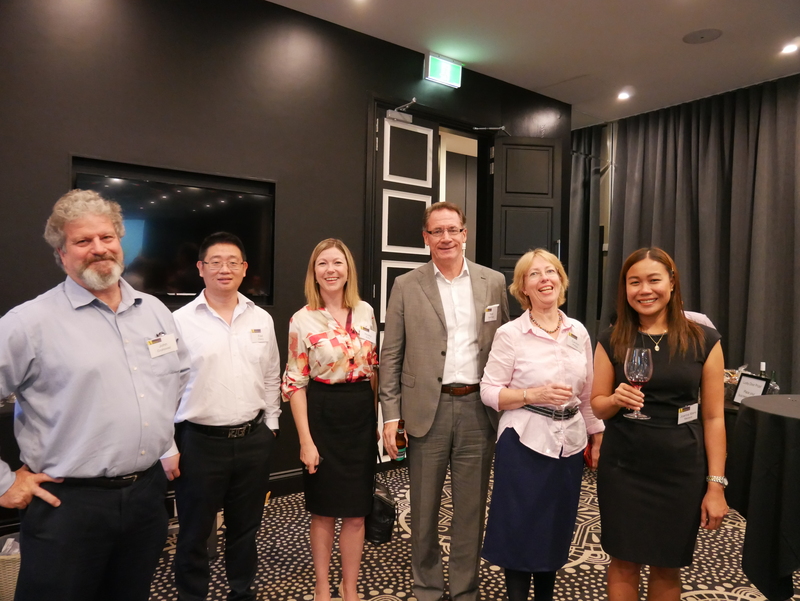 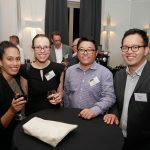 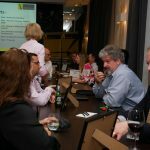 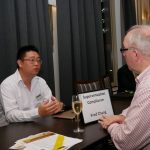 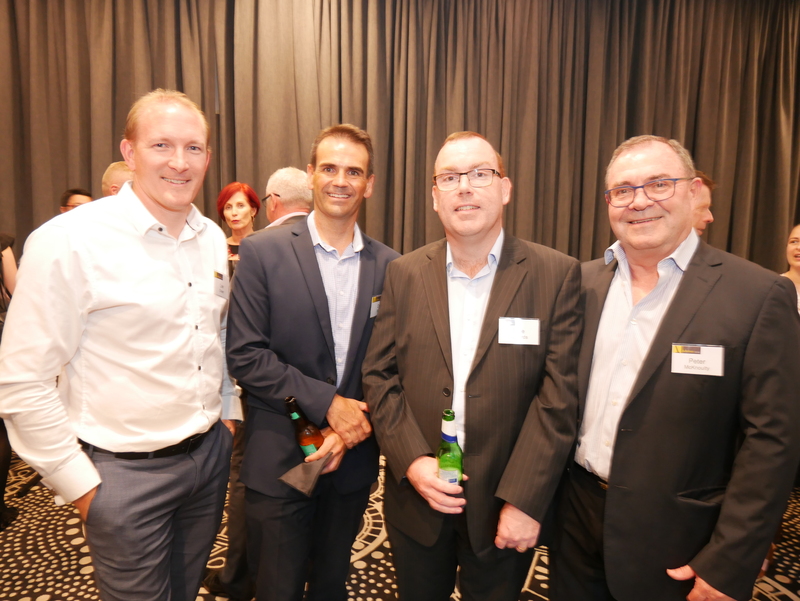 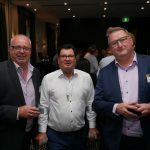 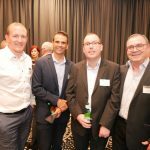 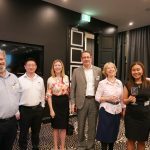 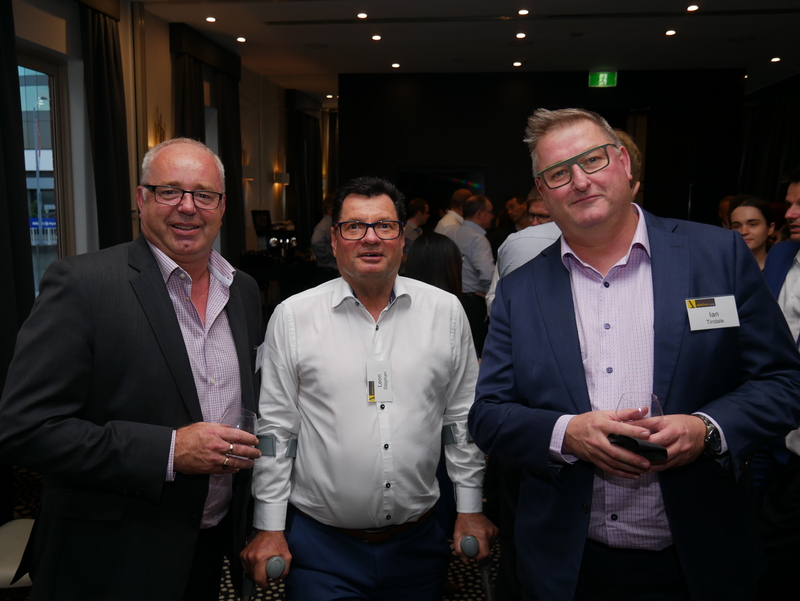 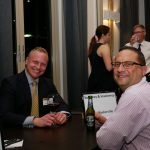 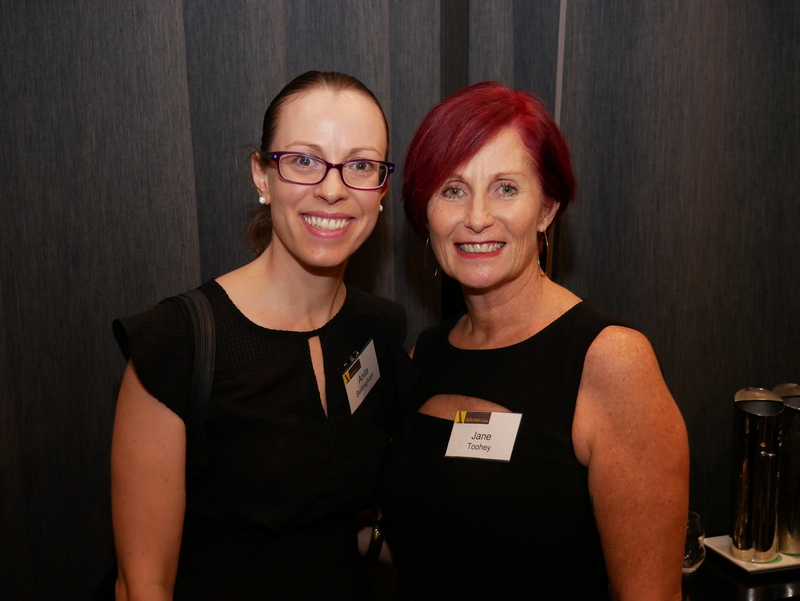 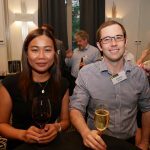 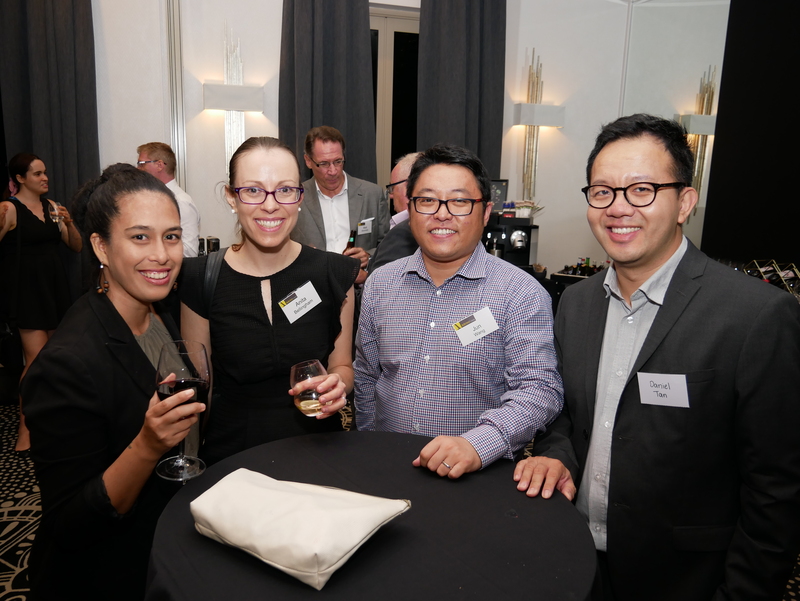 There were 14 different business experts ranging from Estate Planning, Bookkeeping, IT security, SMSF compliance and Marketing Concepts expert, so there was a lot to take in, to say the least. 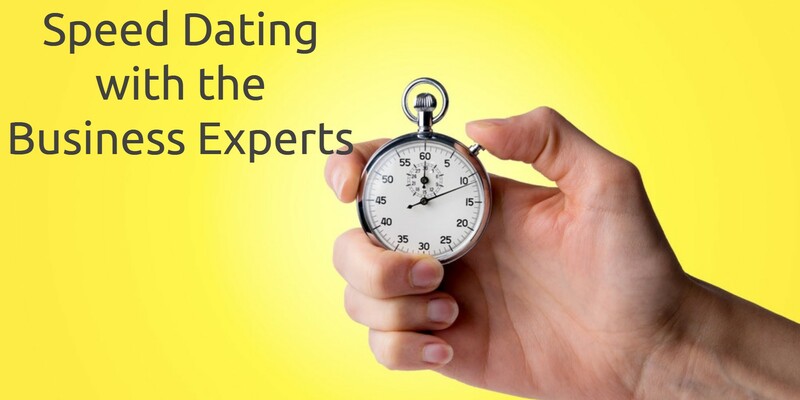 Everyone had the opportunity to talk to the experts that they wanted to, don’t worry, we didn’t force anyone to talk to an expert that they didn’t need to. 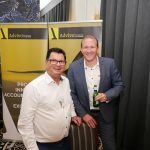 Our Partners understand businesses and our clients are confronted and challenged by an enormous range of issues and changes while also maintaining the day to day operations, not to mention the legislative changes and compliance that applies to different industries. 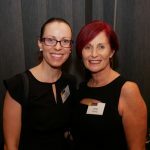 That’s why we believe education is key and an important part of what we do for our clients and associates. 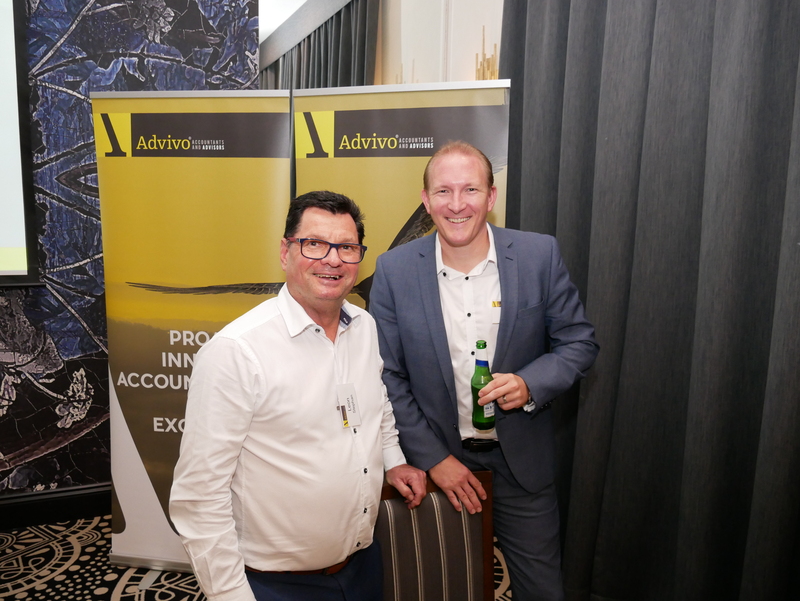 Remember, if at any time you think of a question and you’re not sure of the answer or even where to start looking, just give us a call on 07 3226 1800 or send us a message through our Contact page. 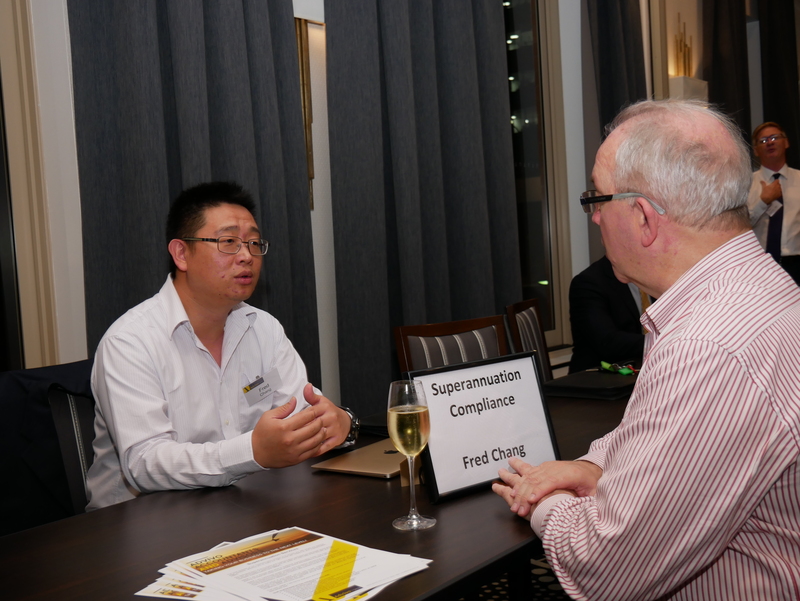 Our team is well versed in business advisory, not just tax compliance. 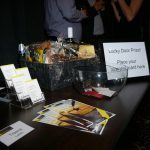 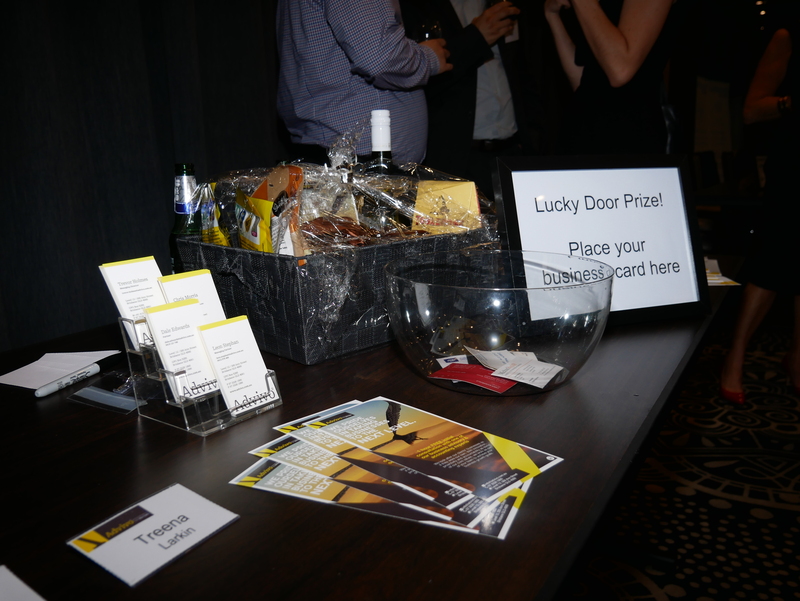 Here are some pictures and a couple of lovely video testimonials from the night.